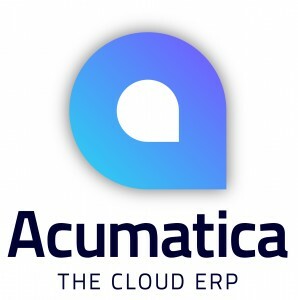 Below you will find several quotes from Scott Starkweather the president/CEO of Boulder Creek Stone and Glenda Starkweather the Secretary/Treasurer at Boulder Creek Stone about how Acumatica was the right choice for their ERP solution. If you would like to learn more about Boulder Creek Stone Acumatica Success Story, complete the form further down the page. With Sage MAS 500, our technical support was generally very slow. You would put a ticket in and maybe you’d hear back from them two, three days later. With Acumatica, you get an almost immediate response. It’s a real time product things get changed immediately and that’s a real benefit to our staff. The general ledger is a always updated so I can look at it immediately. We soon realized that that we don’t like working with the big company’s. So I knew the more we got frustrated with MAS 500 we would have to go to a new program.